SRM Industries Ltd undertake precision fabrication to customer specifications. 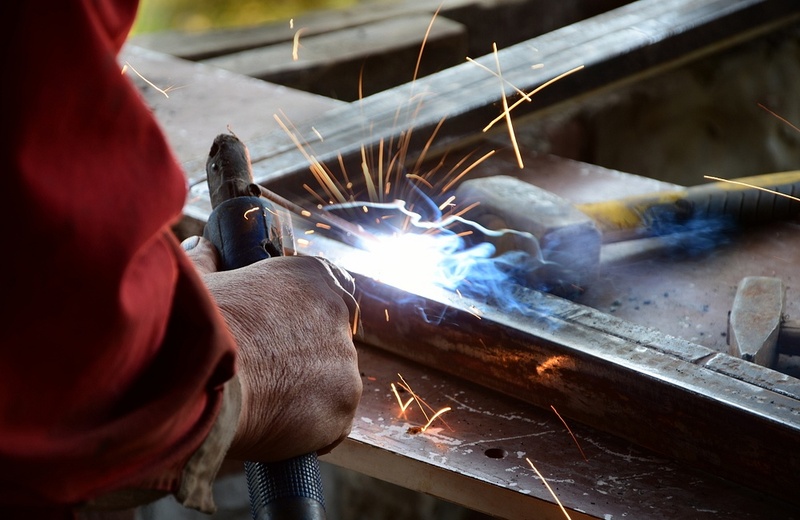 Our fabrication services incorporate in-house machining, sheet metal punching and forming and assembly. We also sub-contracted services such as powder coating and the sourcing of standard components including hinges, clasps and general fixtures and fittings to create the complete finished product. At SRM we can work from client designs to produce small scale MIG welded fabrication work. We can handle all types of steel and aluminium and can finish with colour matched powder coating as required.